What Is in Your Retirement Nest Egg? Today, many people are nervously asking themselves whether or not they will have enough for retirement. In some cases, they are asking whether or not they will be able to retire at all. A recent poll found that a stunning 25 percent of people ages 46 to 64 confess they have saved nothing for retirement. Are you one of these people, but would like to start saving? Have you committed yourself, but aren't sure you are moving in the right direction? 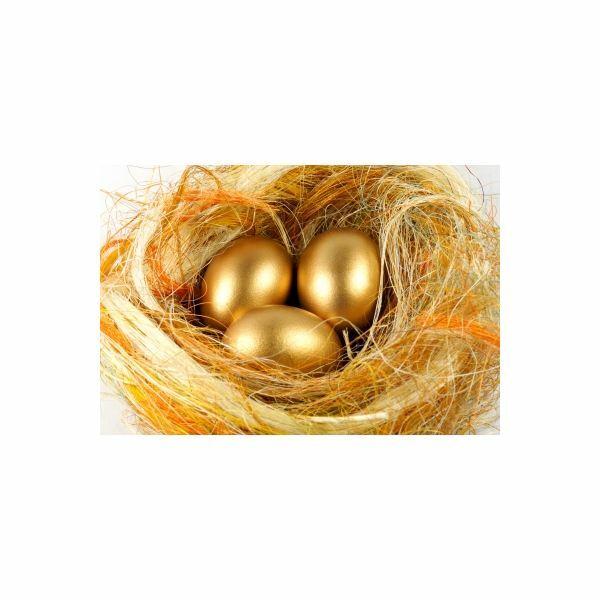 Here's a simple quiz to find out if your retirement nest egg will be filled with gold eggs, rotten eggs or no eggs at all. Internal Revenue Services, Publication 502, Medical and Dental Expenses. http://www.irs.gov/pub/irs-pdf/p502.pdf (accessed October, 22, 2011). Powell, Robert. "Will you need 135% of your salary in retirement? – Robert Powell – MarketWatch." MarketWatch – Stock Market Quotes, Business News, Financial News. http://www.marketwatch.com/story/will-you-need-135-of-your-salary-in-retirement-2011-09-08?link=MW_story_insert (accessed October 22, 2011). Bulletin, Carole Fleck | from: AARP. "Boomers Report No Savings; Debt, Retirement Challenges – AARP Bulletin." AARP – Health, Travel Deals, Baby Boomers, Election News, Over 50, Online Games, Retirement Plan. http://www.aarp.org/work/retirement-planning/info-02-2011/many_boomers_report_no_savings_at_all.html (accessed October 22, 2011).